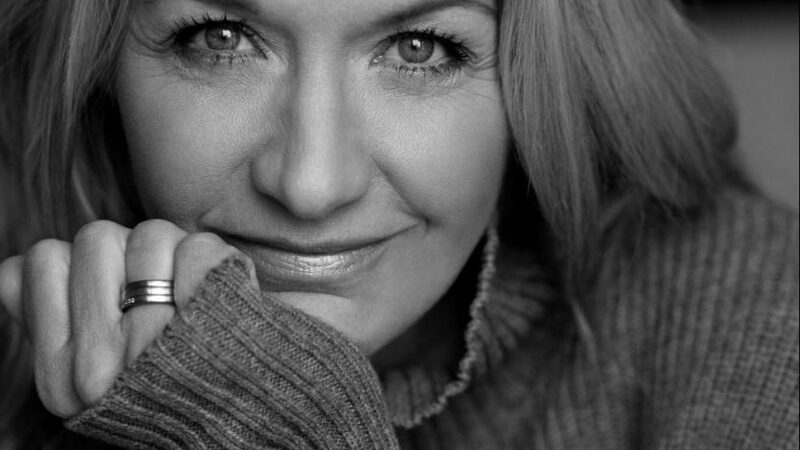 Kristin started her television career 1991-1992 when she became the weather presenter for TV 3 Norway, broadcast from their London headquarters. After one year, she returned back to Sweden to host her first show for ZTV, “Station Åre”, transmitted from Åre in the winter of 1992-1993. In the summer of 1993, it was time for Kristins first major entertainment show, “Sommar på Gröna Lund” for TV4.